Carolina Auto Auction has named two new assistant general managers, according to Eric Autenrieth, the auction’s GM and managing partner. Joe LeMonds has been promoted to assistant general manager of Sales and Marketing at the auction, while Vann Humphrey has been hired on as assistant general manager of operations. 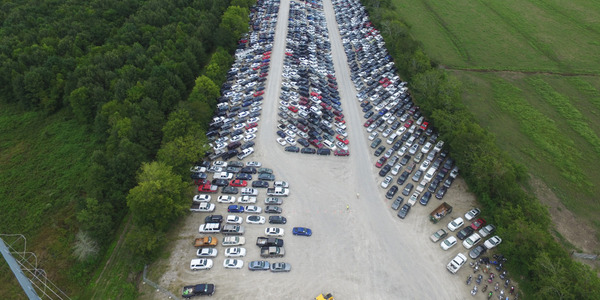 LeMonds has worked for Carolina Auto Auction since 2015. 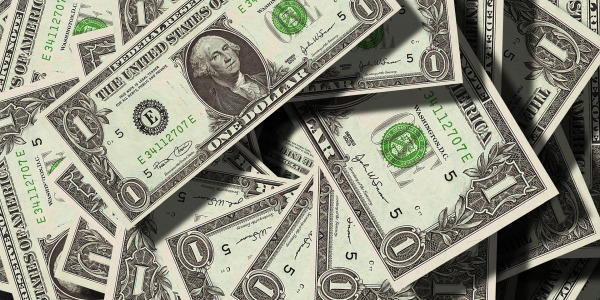 Most recently he served as the national remarketing manager for the auction. In his new role, he will oversee the auction’s national account and manage the fleet/lease and dealer sales team, as well as the auction’s marketing efforts. Humphrey joins Carolina Auto Auction after serving as the director of remarketing for First Investors. Autenrieth noted that Humphrey has been a customer of Carolina Auto Auction for many years. 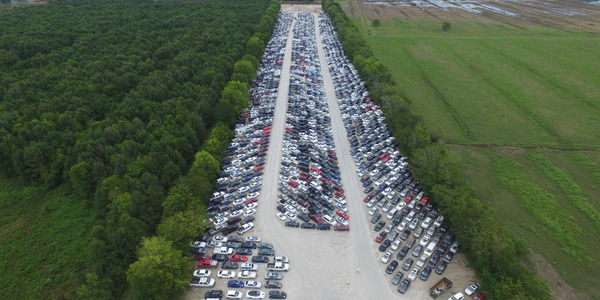 Carolina Auto Auction is an eight-lane facility that offers dealer consignment, fleet, lease, daily rental, insurance and financial institution vehicles. 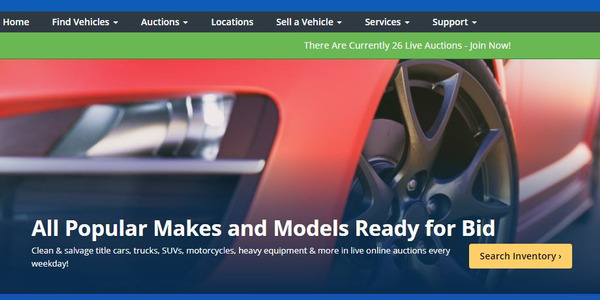 The auction is a member of ServNet and the National Auto Auction association.